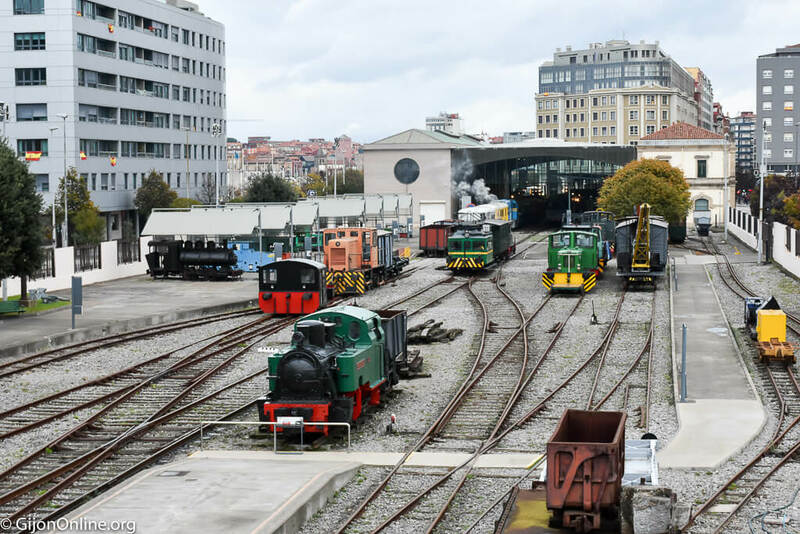 El Museo del Ferrocarril de Asturias (Asturias Railway Museum) has held since 1998, the so-called “Días del Vapor” (steam days) in which the historical steam locomotives are put into operation. This is a special event for the bank holiday weekend of the All Saints Day (Dia de todos los Santos). The visitors can travel in small trips on those steam trains in the old wooden cars within the museum enclosure every 30 minutes from 11:30 am to 13:30 and from 16:30 to 18:30.